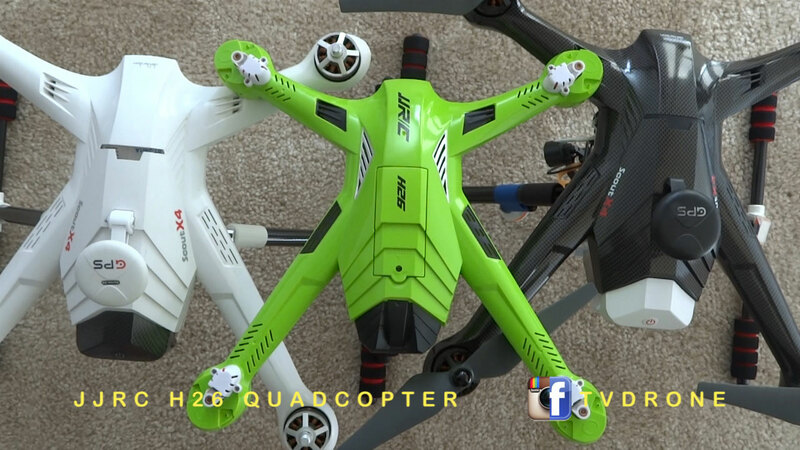 KAIDENG K70C Sky Warrior Quadcopter. 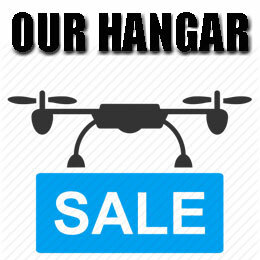 Kaideng a toy RC car and heli manufacturer is joining the quadcopter arena, entering the market place with a retractable camera holder on a sporty quadcopter. 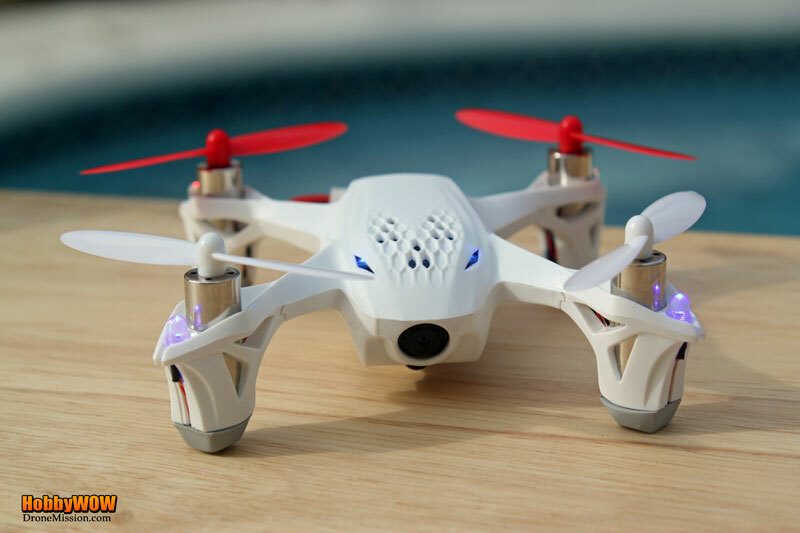 It comes with the usual 6 axis gyro chip providing stability and the ability to toss the quadcopter and regain instant flight. 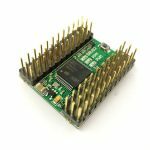 With a 2.4GHz radio control frequency, this ensures better outdoor performance and longer distance within line of sight. The Sky Worrior is Equipped with LED lights, making it more dazzling and colorful for night flying. Green, JJRC h26 quadcopter, under $70. First impression, this quadcopter looked somewhat familiar, so I went to the hangar to retrieve a few quadcopters. Check this out. If you never knew the h26 had a carbon version, well look closely, you are right, it’s actually a Walkera Scout x4 next to it, white, green, carbon color. The MJX X800 hexacopter, 6 propellers, reminds me of a miniature Tali H500 weighing only 71 grams. The x800 has a feature that differentiates itself from others, you can use the radio sticks or gravity remote like a wii motionplus. Here is a video of our day out with the MJX x800. The gravity sensor is capable of sensing motion, imagine wii piloting. You get a good 7 minutes of flight time. We like that it is light and hardy. 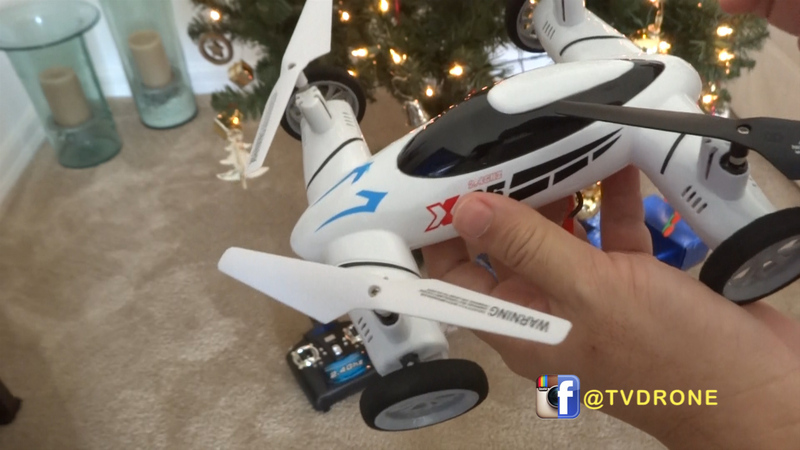 Flying with gravity remote is a whole new exciting experience, thumbs up to MJX R.C! At the Photo Expo in New York, we got a sneak peek of the prototype Tilt Rotors Fixed Pitch racing quadcopter, According to Walkera the 320 size recorded high speed can reach 120km/h, with 1700kv motors. 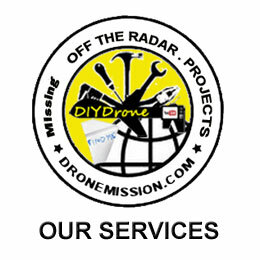 The recommended radio to pair this racing drone is with a Devo 7 or 10, since you will need an additional channel to tilt the rotors. 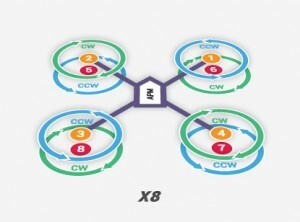 When the rotors are tilted forward, the quadcopter gets a boost in speed. 2016 might be a great time to get those Gamers outdoor for a new challenge. 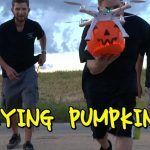 We have been wondering what it would be like to bring Gamers and First Person View (FPV) Pilots in one room or rather in one field for an intense world of Virtual Reality competition. 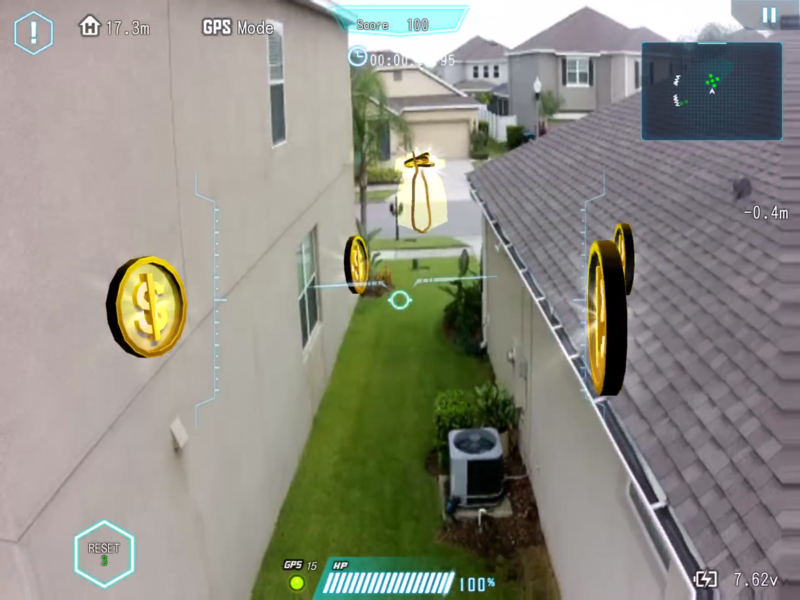 Walkera Drone VR Games are not only Virtual games, but a Reality concept that is applied to GPS Racing Drones. 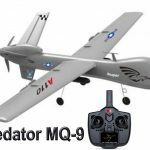 Pilots actually fly their GPS drones into virtual Funnel Gates or shoot on virtual targets using the new advance Devo F18 radio transmitter. See these initial tests we recorded. This Christmas a popular gift was the X-25 which can race around on the ground and take to the air when throttled up. While in the air engage the 3D Eversion System and perform stunts and flips with ease. The auto return function lets you recall the drone back to its take-off point. While the x25 is made by SongYang, there is also a Syma X9 version out there that looks exactly the same. Syma does make really good helicopters, so that is another consideration. 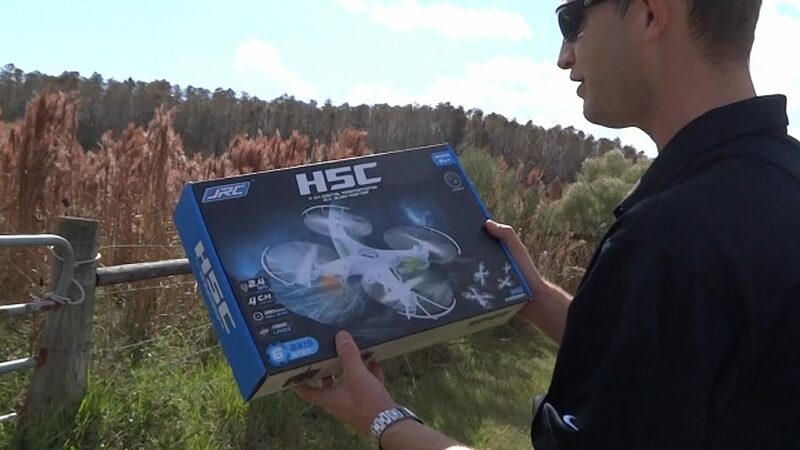 We have test piloted large scale commercial multirotors over the last 2 years and have not tested a new mini quad since our video Hubsan H107D that attracted 401,623 viewers . A lot have changed very quickly, a greater selection, more competitors have entered the market since then. 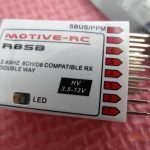 So last week, a friend from GearBest.com sent us a JJRC H5C, a mini quad, a 6-axis, at 23 cm, just the size of a Tali H500 propeller, to show how mini / micro quads have progress today. Year 2014, time to look for a low cost, quick to assemble quadcopter, to be modified with FPV gear, something to travel with, overseas. So we purchased the Walkera QR X350 which can be assembled in 2 minutes, with no tools on hand. Today, our SAR teams were informed of another exciting version of the 350 size, the QR X350 Pro that uses Mission Planner. Lets see how hardy this drone is, as we take it for a stress test in every way… yeah.. in extreme ways..
Synopsis: Occasionally we have the opportunity to test out some of the new entry level quads in our lab. So this month we have something special, the smallest First Person View (FPV) ready-to-fly quadcopter made by Hubsan, a contender to the popular Ladybird. It is quite amazing how Hubsan is able to pack everything, including a camera and video transmitter into a quad, smaller than a Ladybird, with 6-axis gyro flight controller. 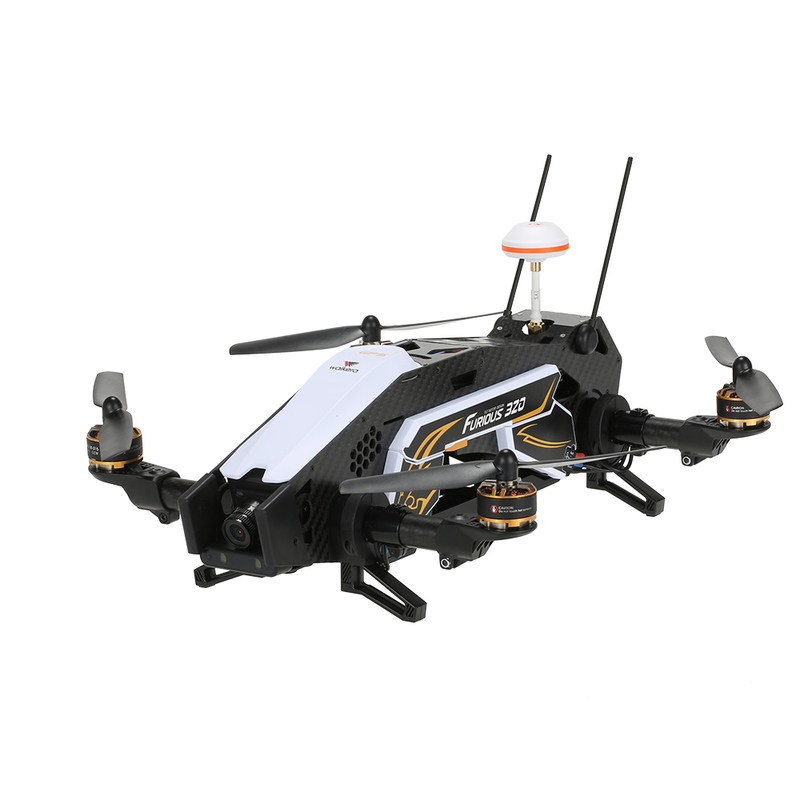 The package even comes with a radio transmitter, video receiver and a blight large LCD screen, ready for beginners to start flying first person view and filming. This may be one of the best seller of all time, this model enters the market at the right time and right place.